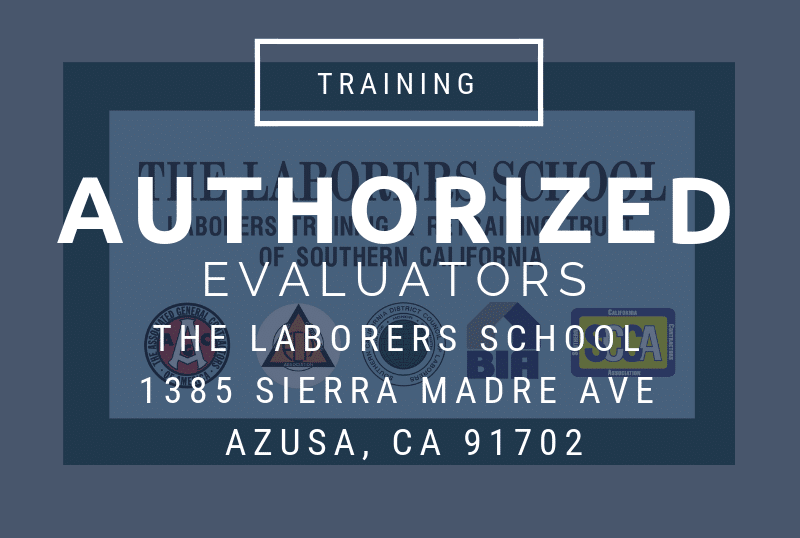 ITS would like to welcome one of our newest Approved Providers, The Southern California Laborers Training school. 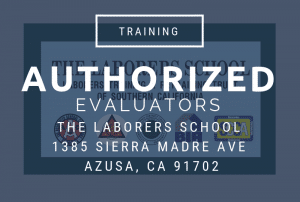 The Southern California Laborers Training school is a state-of-the-art training facility that offers a wide variety of construction-related training to Southern California Laborers Union members. The Laborers Training & Retraining Trust Fund administers the Construction Craft Laborers Apprenticeship, Laborers Cement Mason Apprenticeship and Laborers Landscape & Irrigation Fitter Apprenticeship programs. Their programs are approved by the California Division of Apprenticeship Standards (DAS) and are recognized by the Department of Labor. They are also accredited by a independent entity. For more information please contact Greg Phelps at (626) 610-1703, by email, or visit their website.